Submitted by Sir Wyvern Temper on 2014-03-15 15:19. 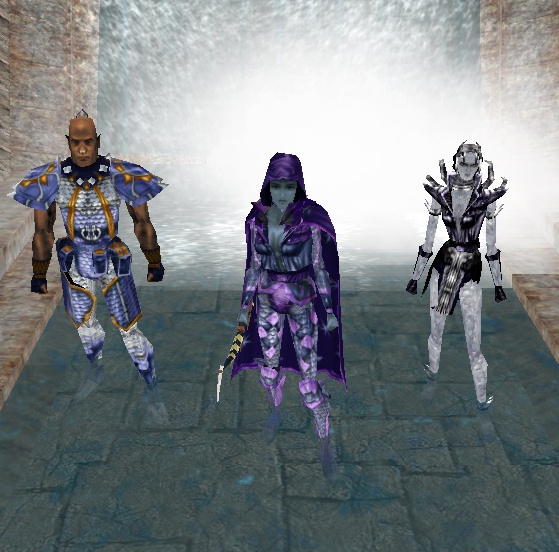 "Set 2 years before the official campaign of Neverwinter Nights and 30 years before the module of "Mercenary Wars", you revisit the spot to pay respect to someone that made you the person you are today. A beautiful bard that's on her way to Neverwinter also stopped by to ponder the mysterious origin of your benefactor. Despite trying your best at not wanting to attract any attention, the bard sensed a grand tale and you are the source of it all." There are no class, no race and no gender restriction. Your alignment determines which henchmen will become prominent to you. You will also experience three moderately different paths but the beginning and the outcome of the module will be the same. To begin your campaign featuring the human fighter, Sinbaddin Baba, the hybrid yuan-ti medusa rogue, Stenusa and the pureblood yuan-ti monk, Dendroa Polylepis, play as any EVIL aligned character. 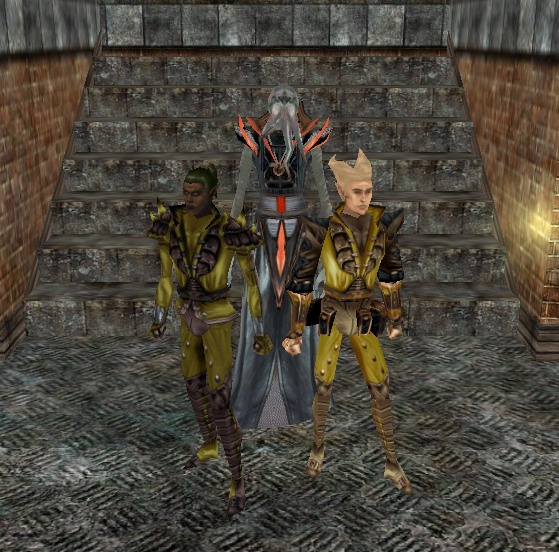 To start your journey featuring the elf ranger, Jet Hawk, the elf bard, Adonis Lyrebreeze and the illithid wizard, Cephalo, play as any NEUTRAL aligned character. 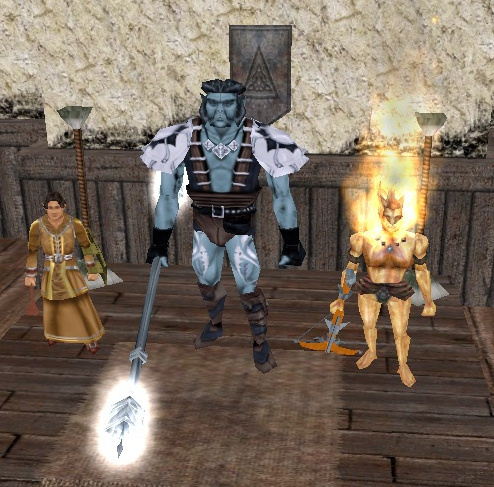 To start your adventure featuring the halfling cleric, Mullog Logaems, the barbarian orc, Helm Bane and the rogue azer, Vesta, play as any GOOD aligned character. This is a level 1 hack and slash module with around 6 hours of worth of gameplay. The amount is roughly tripled when exploring all three campaigns by starting as three different aligned characters. Due to the lack of sidequests, there is NO JOURNAL. This is designed to encourage player to interact with people to remind them their sole objective. Unlike my "Mercenary Wars" module, you are only required to play any 1 of 3 aligned character determined campaigns before posting your review. 4) State whether your score is based on having played all campaigns or just one, etc.